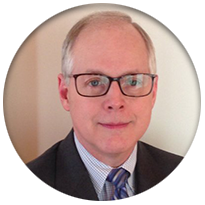 Our Team | Evans and Woulfe Accounting Inc.
Tom graduated from DePaul University with a Bachelor of Science Degree in Accounting in 1986, and became a Certified Public Accountant in the same year. Tom has over 25 year of accounting and tax experience in large and small corporate environments as well as public accounting. Tom joined Sharron in 2015 to create Evans and Woulfe Accounting, CPA firm. 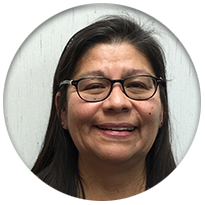 Darlene graduated from George Williams College starting her career as a Recreation Supervisor while later being promoted to Director of Parks & Recreation for the Village of Lincolnwood. She went on to work for Career Education Corporation as a Business Operations Manager for two colleges before becoming an Executive Assistant for Legacy Financial Services in Skokie. Now on the team at Evans & Woulfe, she manages the day to day operations of the front desk to keep the office running smoothly. In her spare time, she’s an avid crafter & concert goer. Jim graduated from St Norbert College with a Bachelor of Business Administration in Accounting and Finance. Later he received his MBA from Keller Graduate School. 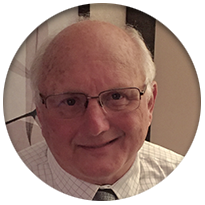 He has more than 30 years of experience in accounting, payroll, sales tax and income tax preparation. He is active in his community, serving on the Transportation and Parking Commission for the Village of Downers Grove and volunteering at the Morton Arboretum. Robert has over 25 years’ in public accounting for high net worth trading clients and over 10 years’ in non-profit accounting. 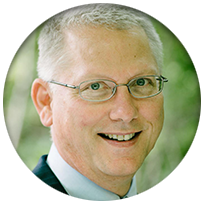 He is a creative analytical problem-solver and a specialist in GAAP, Tax, QuickBooks, Payroll, and Excel. Robert holds a BS in Accounting from the Univ. of Wyoming and experience living and working cross-culturally overseas. Maria is administrative assistant for Evans & Woulfe Accounting. 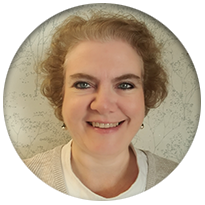 She has extensive accounting office experience and helps manage the front office activities, including the reception area, mail, purchasing requests and scheduling appointments. She is a friendly voice on the other end of the line when clients call and a key person behind a cheerful and productive operation.